Solid Brand Names. Solid Service. A-Line Distributors is your DOM Lock distributor. 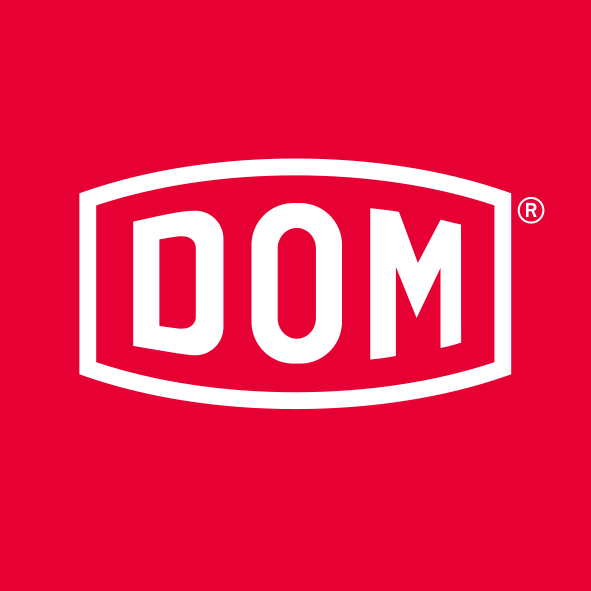 We carry a variety of DOM products and we have access to DOM’s complete line of quality security products. Welcome to A-Line Distributors! Stop by our Edmonton, Calgary or Cambridge showrooms and see how style and security can be synonymous. 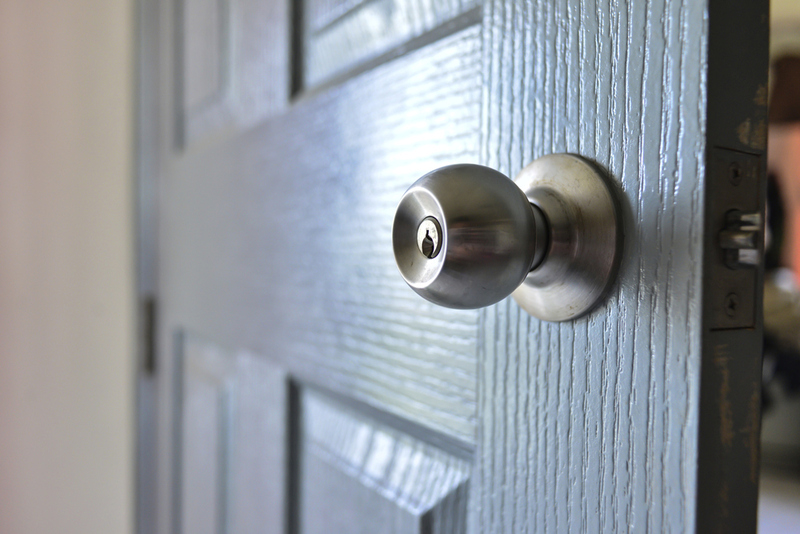 Our staff is ready to discuss your security options and explore the various styles and options of the diverse lock and hardware products we carry. We offer a wide range of beautiful and functional locksets and security hardware, ranging from ultra-modern to antique and retro styles. A-Line Distributors is an Alberta based wholesale security and door hardware supplier based in Edmonton, with branches in Calgary and Cambridge. Proudly serving customers since 1980. With over 30 years of experience, we work with nearly 50 global lock and accessory manufacturers; delivering the products our customers demand, at competitive prices.